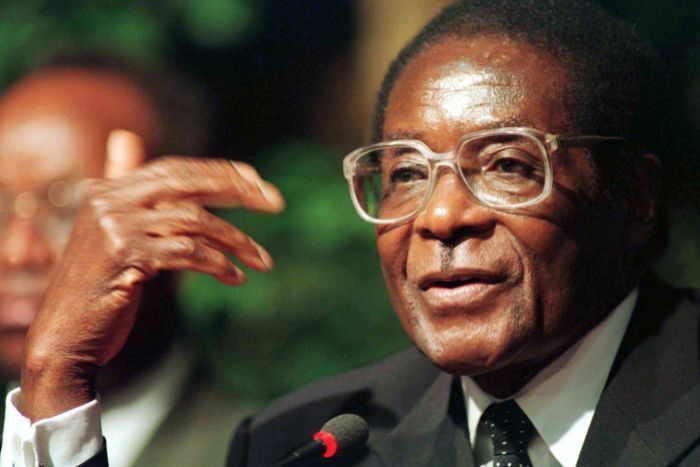 President of Zimbabwe, Robert Mugabe, has reportedly agreed to terms of his resignation, according to CNN reports. The source who has knowledge of the negotiations told CNN that a letter has been drafted already, which will be sent to the leader of the parliament. The source also told CNN that the president’s Sunday night speech, in which he appeared resolute, saying he was going to be leading the party Zanu-PF‘s congress in a few weeks, was to make the military takeover seem legal and constitutional. Mugabe, in his Sunday speech, had been widely expected to resign, but had shocked people by insisting on remaining in power, saying he acknowledged the issues the military had drawn his attention to, and would lead the party’s congress next month. But analysts had suggested the speech did go exactly as planned, and the point of it was go give the military’s actions a legal backing. Mugabe had previously been ousted as the party leader, and his former vice president Emmerson Mnangagwa, who he removed to pave the way for his wife Grace to take over power, was made interim leader.